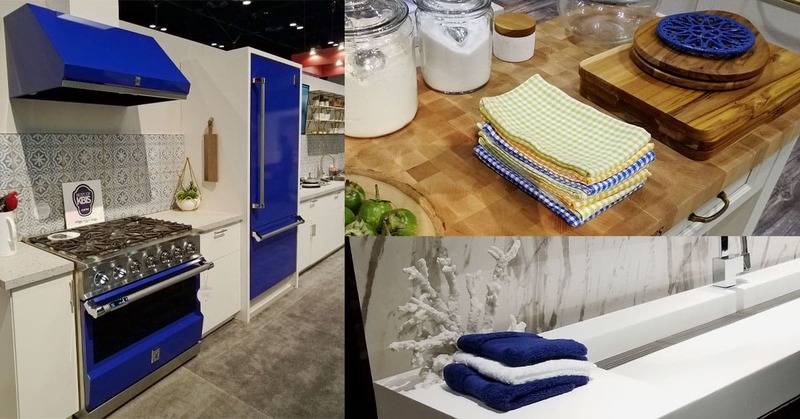 One of the stand-out colors at IBS Orlando this January was any shade of blue. 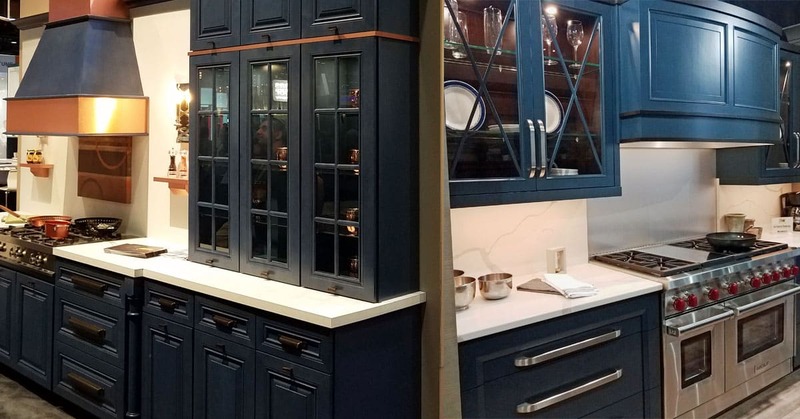 Whether it was doors, cabinetry, hardware or sinks, blue was making a statement! From teal to navy, blue can be versatile or vibrant. 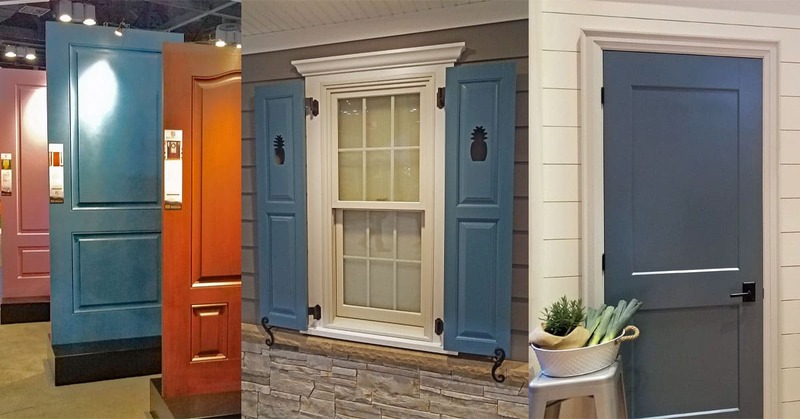 Strolling through the aisles of over 1500 manufacturers and suppliers for home construction, color jumps out as a significant part of design and interest. 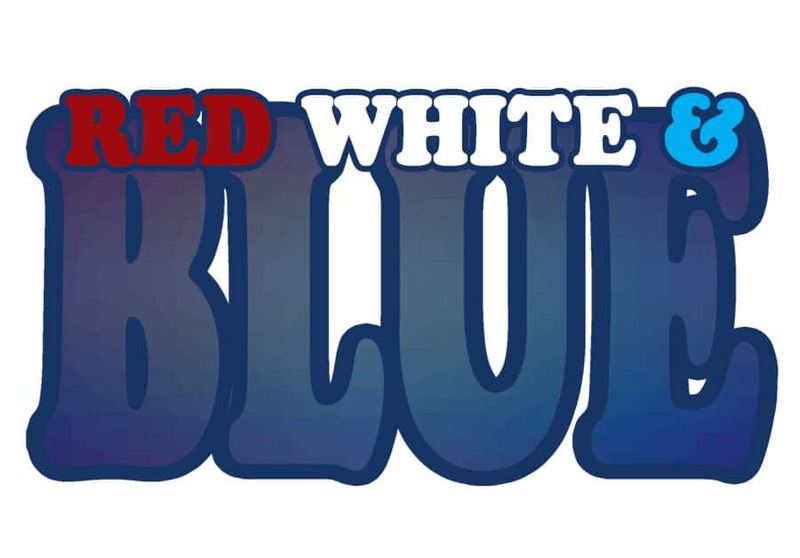 Red has been the go-to for a pop of color but now, when you’re planning a kitchen or bathroom remodel, your favorite shade of blue may be something to include in the update. Start right at your front door if you want! How bold to you feel? These blue kitchen appliances were striking! Paired with the white cabinets, they really do become a focal point. If you want your kitchen to be the life of the party, this would be a great way to add excitement! 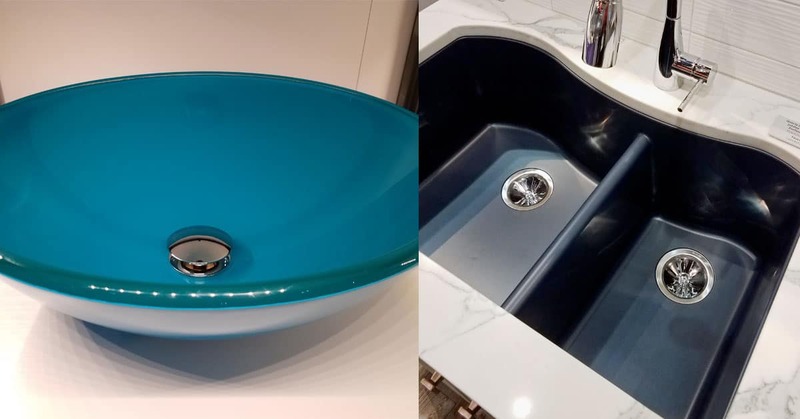 The same brilliant blue was found in other displays for kitchens and bathrooms as well. Not so excited about color for your appliances? How about color in the cabinets? Shades of deep blue look inviting and relaxed. Your other design choices can make blue cabinets look modern, classic, rustic, or country. These rich blue hues aren’t just for the kitchen, bathrooms can benefit from this color too! If a total kitchen or bathroom remodel isn’t in the cards, try a little update by adding blue in the cabinet pulls. Hardware is like jewelry for the room! (Especially if they’re crystal!) Knobs and pulls will add interest to a plain wood or white cabinet. 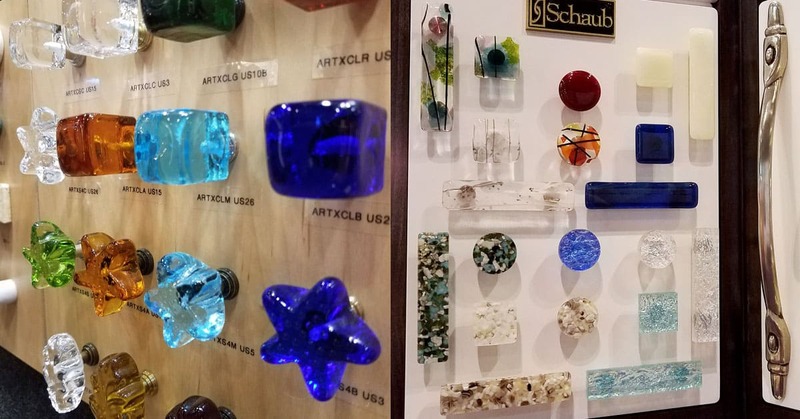 There were thousands of hardware options at IBS. There really was something for everyone! Don’t forget the sink! Vessel sinks for new construction or bathroom remodels is still desirable. Shake it up a little and consider a color like a deep teal blue. It’s the color of the sea and it breathes calm for a spa-like bathroom. Kitchen sinks are available in new and classic shapes and now you can look for a variety of colors. This dark blue was stunning against the white marble countertop. Be creative with tile! It’s not just for a backsplash. Tile it up in a bathroom shower, laundry room, fireplace surround, or kitchen wall behind the stove. It can be subtle or spectacular… either way, make sure you have an experience tile installer to get a professional look. No matter what room you’re working on, a fireplace is a fantastic way to add warmth and ambiance to any space. Options for the type of fire you want and need are quite varied. 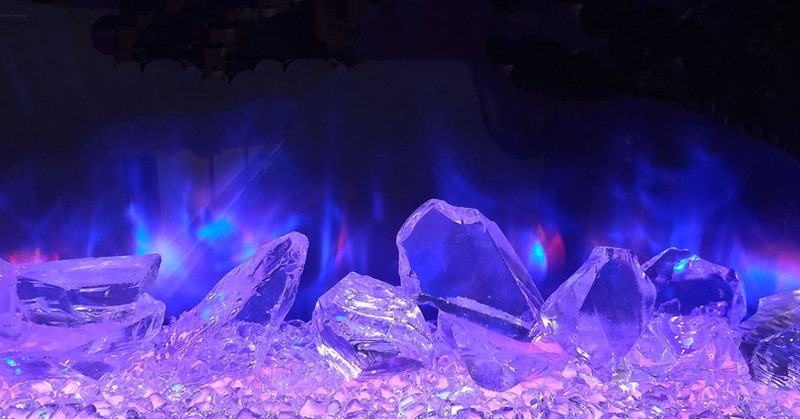 Fireplaces can be two-sided or standard, gas or electric, high or low, wood burning or crystal reflecting. They can even look blue if you want! 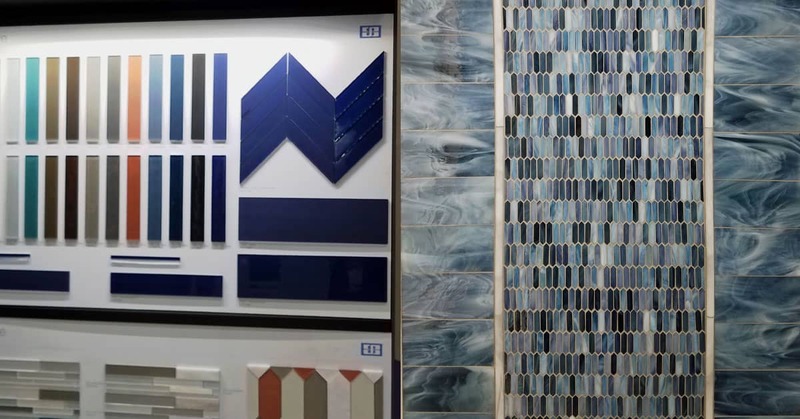 With all this fantastic blue available in home decor, 3Rs Construction just wants you to encourage you to feel free to use the colors you love. There really is no “bad” color, just bad application. Seek out professionals who can help you make design plans for your home repair and remodel. 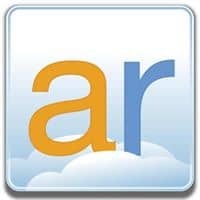 Whether is your kitchen, bathroom, office, or laundry, 3Rs Construction is the home contractor you can trust. Give us a call to schedule your spring and summer construction plans, 503-363-1059 or use our convenient online contact form.